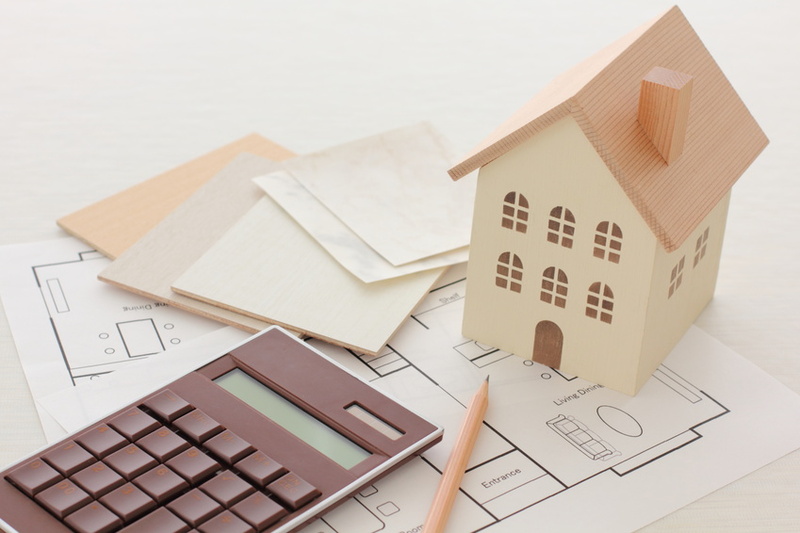 Estate plans are only effective when they accurately reflect your circumstances, as well as current state and federal tax law. Neglected estate plans not only jeopardize your estate planning wishes but may also negatively impact your loved ones, not to mention yourself. The unintended consequences of an outdated estate plan can result in issues such as, unintended income and/or estate tax consequences; disqualify a special needs beneficiary from receiving benefits; increased fees and costs associated with settling an estate; leaving less for your spouse and heirs; forcing loved ones into court; disinheriting desired beneficiaries or including unintended beneficiaries. A triggering life event can range from a change in marital status, birth or adoption of a new child, to the death of a close family member. Any of these situations warrant a revisiting of your estate plan to address changes in beneficiary designations, successor trustees, health care and fiduciary agents. If a trust must be changed, updates can be made by way of an amendment or a complete restatement. However, if there are numerous revisions then a trust restatement may be the better option, to prevent future controversies requiring judicial intervention. If your client has recently become a parent or grandparent, they may wish to amend their trust to add specific bequests, add an education trust, set up and fund a gifting trust, UTMA/UGMA account, or 529 plan for their new child or grandchild. If you have moved to a new state, they may need to update their trust and other estate planning documents to comply with the laws of their new state. You may also need to retitle their new residence in the name of their trust. You may have purchased a second home and needs to amend their trust or add a Qualified Personal Residence Trust to address what happens to the second home after death. You may also need to retitle their new residence in the name of their trust. If you are a business owner, any changes to ownership would warrant updating their estate plan. For example, if you sold your business, you may need to update your trust or add advanced planning to address additional liquidity. If you still own your business, they may need to create a business succession plan. Make additional gifts to individuals and trusts. Decant non-GST exempt trusts to make them GST exempt. Sell appreciable assets to trusts. Establish and fund spousal lifetime access trusts. Significant family changes may have also occurred if a long period of time has lapsed since the creation of an estate plan. For example, an old trust may now inadvertently disinherit desired beneficiaries or include unintended beneficiaries. Additionally, your children who are now grown adults, may be better options for successors, trustees, and other agents in place of your clients’ parents, siblings, or friends. A word of caution: when making amendments to old estate planning documents, be wary of creating future probate issues. For example, an old trust with multiple amendments allows beneficiaries to see prior provisions and changes that have been made over the years, which can open the door to challenges and family conflicts. To avoid such issues, call our experienced attorneys today to schedule an appointment to talk about updating your estate plan.